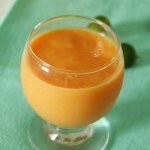 Papaya and Mango recipe again! I like these both fruits and it is a favourite combination at our home. That’s a reason for me to share more recipes with both papaya and mangoes. This time, I added bit of lemon juice and prepared the drink with club soda. 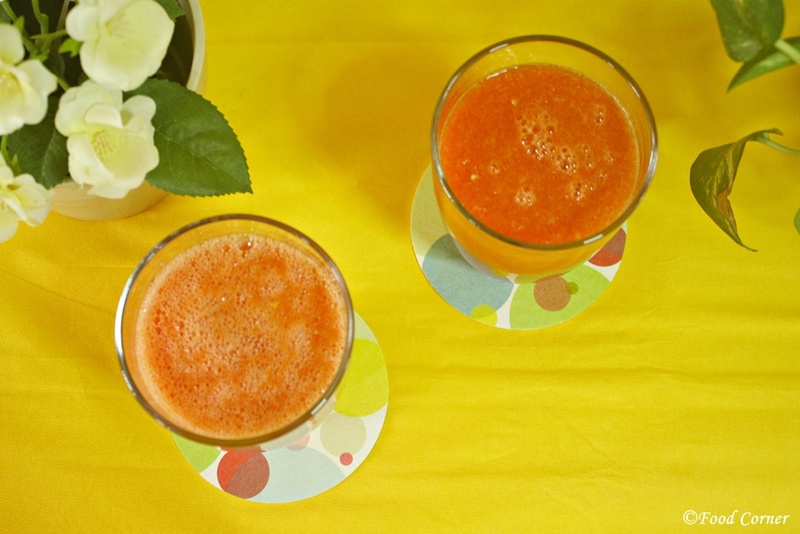 With added ice, this papaya and mango crush was a great treat for a hot sunny day. If you didn’t visit Food Corner recently, did you notice any difference? We migrated from blogger to wordpress. We spent about 1 month with design changes and this is what we like as the Food Corner new look. What do you think? Please let me know your idea about the new design. Although I updated the blog few times within last few weeks, from today I will start sharing regular recipe posts. I’d like to see your participation here with comments and suggestions. That gives me the encouragement to write new posts. If you don’t know, Food Corner celebrated 4th anniversary in March. As I wanted, for the 4th anniversary we did the design changes and we also opened ‘Food Corner Store’. Have a look. It is mainly with cookware and recipe books which you are able to buy via Amazon. Now back to the recipe. Hope you like both these fruits same as we like. 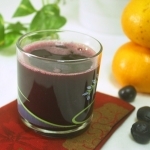 Try this simple and healthy fruit drink at home. Even it is good to serve your guests. 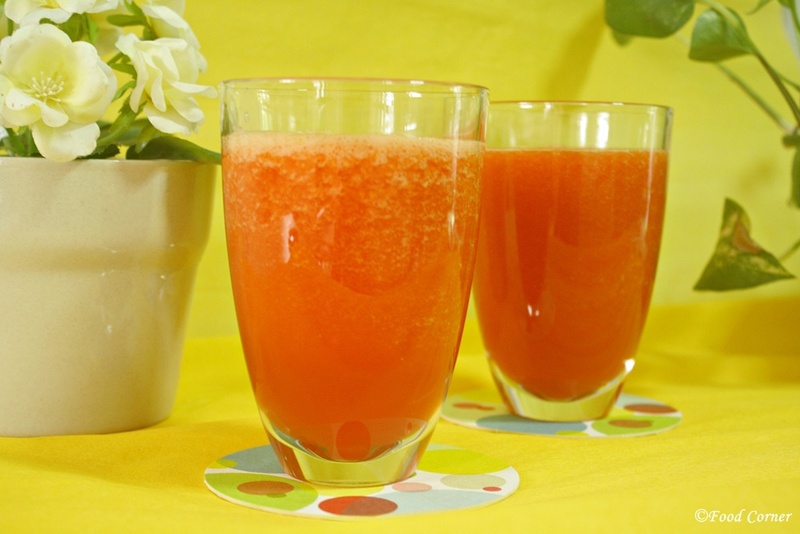 Below is the easy recipe for Papaya and Mango Crush. Peel the skin and cut mango into cubes. I am enjoying the user friendly and lovely looking revamped blog of yours. Your efforts has yielded colours and your sight looks sleek and contemporary. Coming to the drink, I thought the idea of adding fizz with the soda was really nice. Feel like slurping into it right now. Thanks for the comment.and glad to know that the new design is worth the time spent. Actually,this drink was good with soda…. Hi Amila, your blog new design look very impressive. Congratulation to you, keep up the good job. Looking forward to read more postings from you. Thanks Amelia.Have a Great week ahead! I love the new look of your blog. Congrats for hitting the 4 years mark. 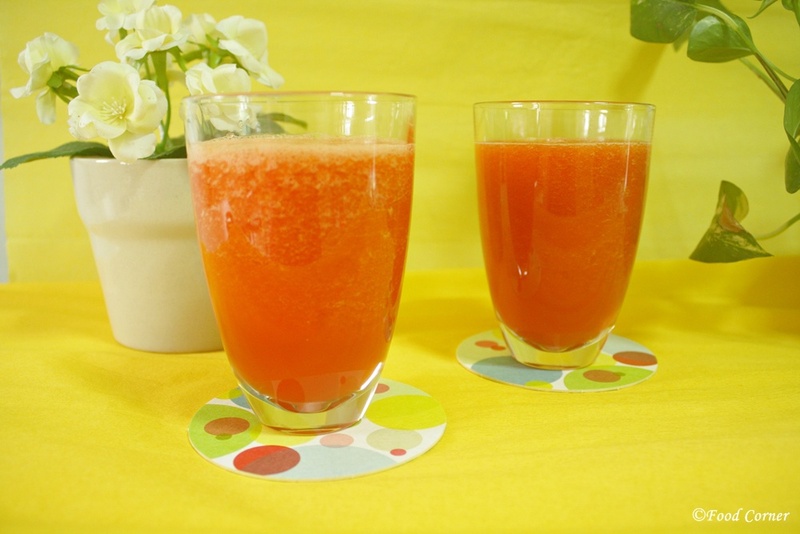 The drink – of course yes to a homemade refreshing drink. It is always good be in wordpres blogger is good but I prefer wordpress, congrats on your migration to wordpress. Mango papaya crush looks delicious. I never tried two in one. On my to make soon list! That post looks so brilliant. Will try some time.